Users of the Sage Extended Enterprise Suite (EES) enjoy an integrated bundle of Sage MAS 90 or MAS 200 modules, Sage FAS Fixed Assets and the SageCRM software. Beginning in 2010 the Sage MAS 90 and 200 products will incorporate all of the Sage EES products and there will no longer be a separate EES package. When that happens more users than ever will be searching for SageCRM support answers. Sage offers a free online knowledgebase that users of Sage ACCPAC, BusinessVision and Pro can use to research technical support issues free of charge. This knowledgebase also includes support issues related to SageCRM which are not located in the standard Sage MAS 90 knowledgebase used to research accounting related issues. 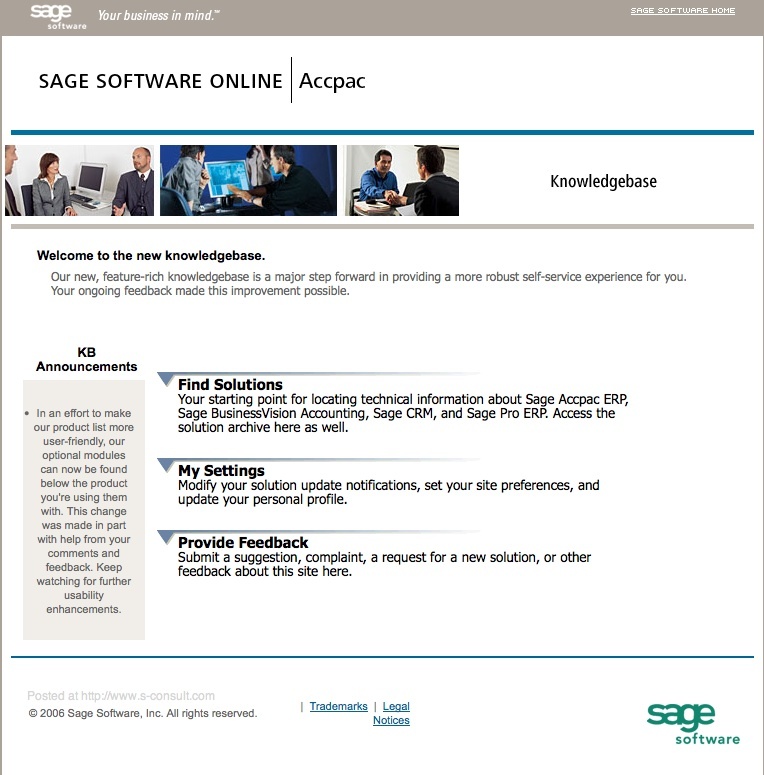 To access the SageCRM knowledgebase use the link below. 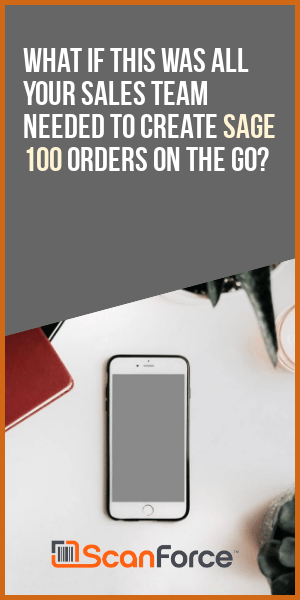 There is no login required and you can flag any of the CRM support issues so that you’re notified if they are subsequently updated or changed.